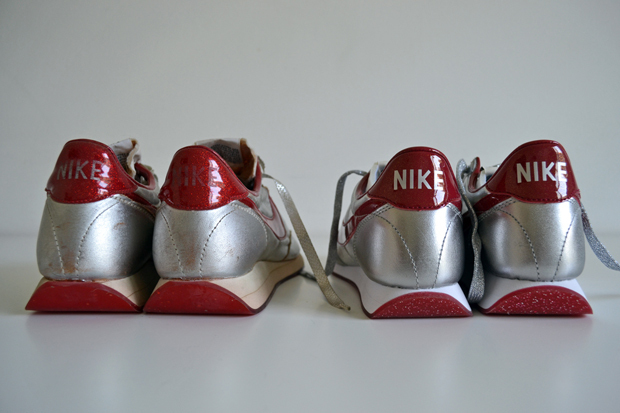 1978: Nike non era ancora sinonimo di Air, e la maggior parte dei modelli con lo Swoosh erano dedicati al running. Le Night Track, però, non erano destinate a chi frequentava le piste. 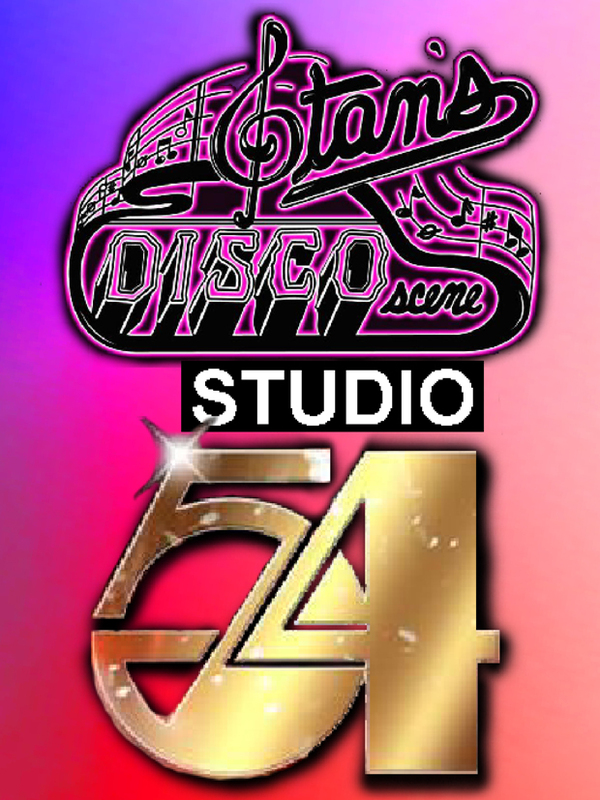 A meno che non fossero quelle - da ballo - dei club americani, nel momento in cui il fenomeno disco music raggiungeva il suo apice. 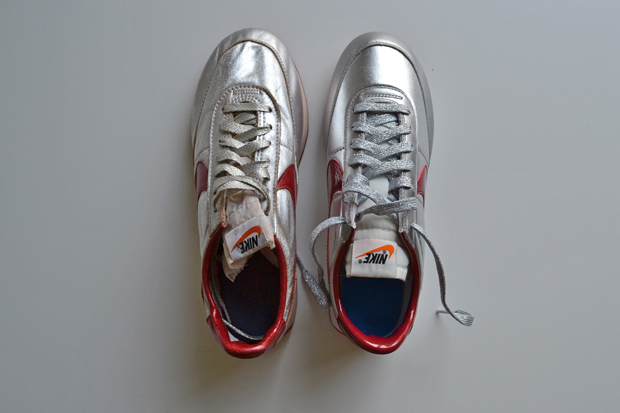 Sneakers per andare a ballare? 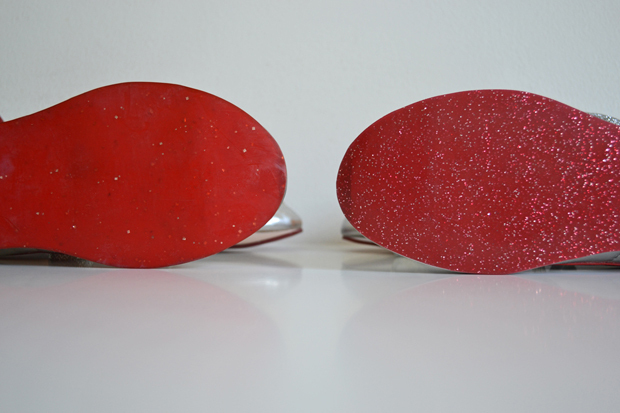 Certamente un'idea avanti sui tempi, portata a compimento attraverso l'uso di nylon argento luccicante per la tomaia, su cui spiccano i particolari in rosso glitter. 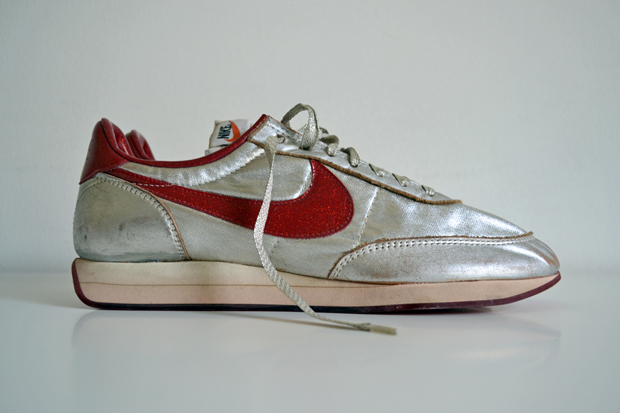 Rarissime e ricercatissime, le Night Track sono da sempre fra i modelli Nike di maggior valore sul mercato del vintage: pochissimi gli esemplari deadstock rimasti al mondo. Le notti in discoteca, del resto, non conservano bene le scarpe... Le quotazioni di questo modello sono però scese bruscamente (da 2500 a 1500 euro circa) un paio di mesi fa, quando la casa di Beaverton ha distribuito in tutto il mondo - tiratura limitata, beninteso - il primo remake mai prodotto. Dunque, non potevamo esimerci da metterlo a confronto con l'originale. 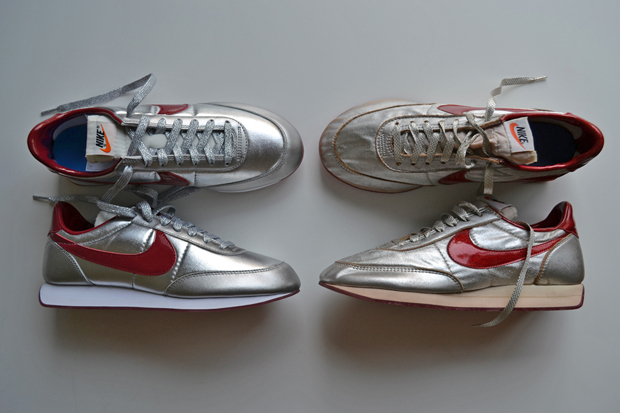 Back in 1978 Nike wasn’t yet synonymous with Air, and most models showing the swoosh were consecrated to running. 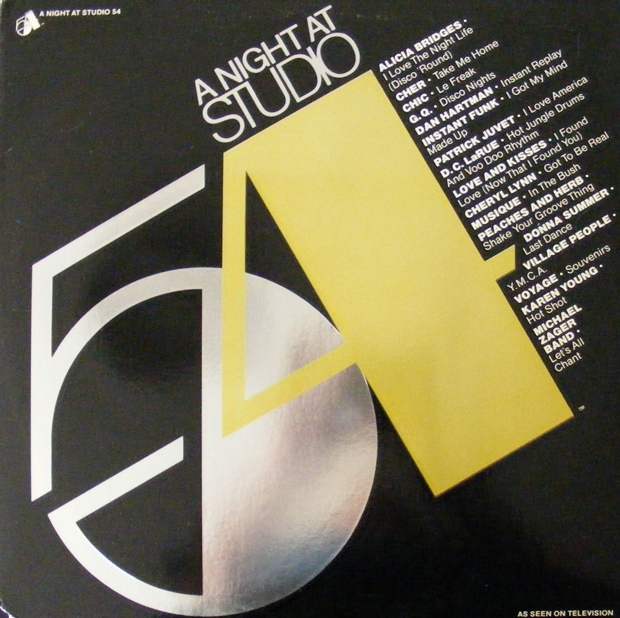 The Night Track’s however weren’t designed for those who patronized the floor – unless you mean the dance floor of some American clubs for it was a moment when disco music enjoyed success. What! 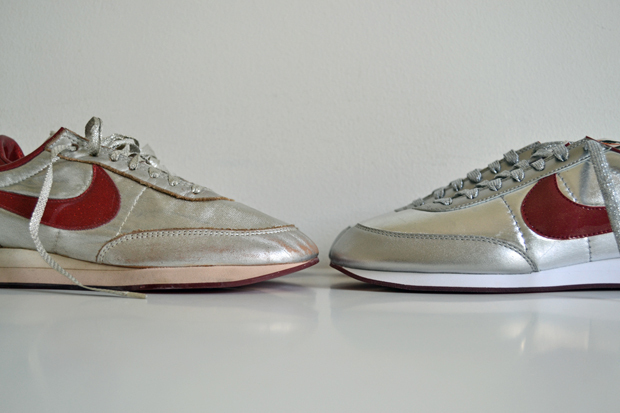 Sneakers to go dancing? 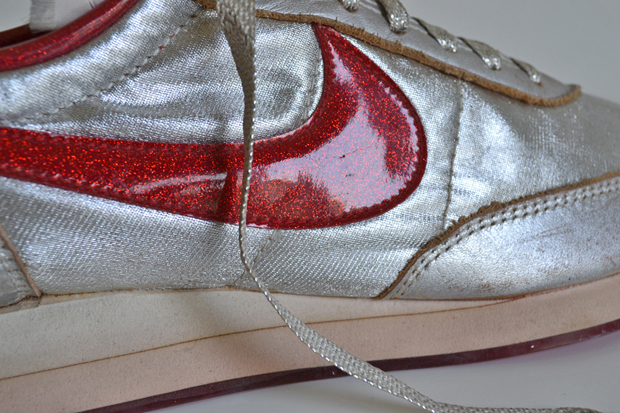 Clearly a precursory innovation, brought about through the use of sparkling silver nylon for a upper adorned by glitter red details. 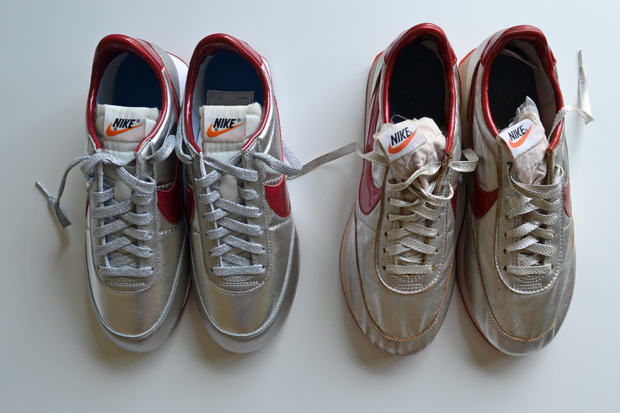 Very rare and sought-after, the Night Track’s have always been among the most worthy Nike models on the vintage market: very few the samples available over the world. 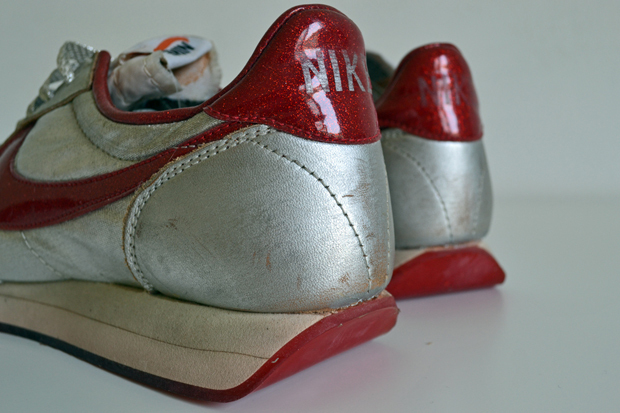 When you spend the whole night into the disco your shoes are hardly preserved. Yet the quotations of this model have rapidly decreased (from 2500 to 1500 euro) a couple of months ago, when the company from Beaverton distributed the world over – although on limited edition – the first remaking ever realized. 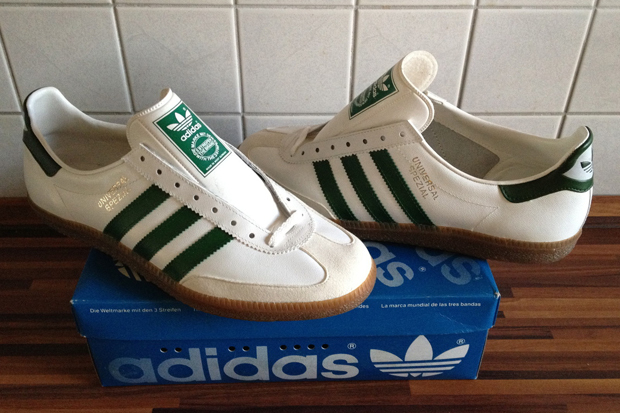 Which is why we couldn’t help make the comparison with the original kick. It will suffice to observe the pictures in these pages to realize that the silhouette of the 2012 version is true to the 1978 standard. Unfortunately though – and it was easy to predict – the quality of materials used to the construction of our modern times Night Track isn’t comparable to the quality of the original version – these will hardly last three decades and remain well-preserved. Notwithstanding this critical observation, we are ready to bet that these 2012 Night Track’s will soon become a collection item.